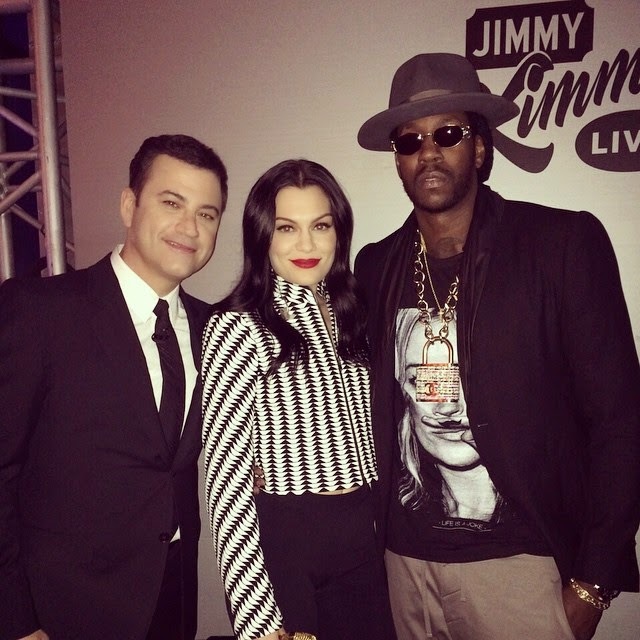 During her visit to Jimmy Kimmel Live last night, Jessie J hit the outdoor stage to perform 'Burnin’ Up' with rapper 2 Chainz for the first time. Jessie has been getting great promo spots for this album. Not to mention that she's been performing this song a lot, only for it not to do anything. So much push and very little results. The song's potential was doomed when she was too quick to release it while 'Bang Bang' was still thriving. 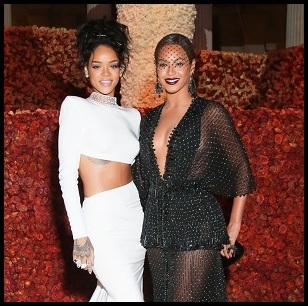 She also performed 'Masterpiece,' for which she recently shot a video. The vocals in this performance was good, but her stage presence is really lacking. Her latest new album 'Sweet Talker' is out now and viewers can catch her performing 'Bang Bang' with Ariana Grande at Sunday’s American Music Awards.